3 of 21: Help Getting Labs YOU Want? Getting labs drawn is priority number 1 around here. We are very fortunate to have the support that we need and are able to get the necessary labs drawn for Emmalin and Presley. If you are unable to get labs drawn that you feel are necessary you do have other options. 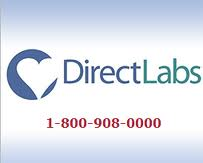 DirectLabs is the leader in direct access laboratory testing. They offer a wide variety of important health and wellness blood chemistry tests directly to you online at extremely discounted prices. 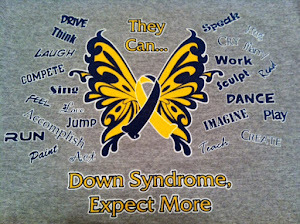 Confidential results are available online in as little as 24 hours for most tests. DirectLabs offers their customers private and secure online accounts called "MyDLS" where you will access your orders, print your lab requisition, and retrieve your results.